The 23rd of April this year marked the 400th anniversary of the Bard's death – an opportunity to look back and consider the astounding impact Shakespeare has had on Western culture and how his work maintains its relevance today. In celebration, we have compiled a collection of events and articles surrounding the anniversary, from around the world and our own online magazine. A panel discussion on what it is about The Bard that still resonates so strongly with us. Award-winning author, Jeanette Winterson discusses her cover version of Shakespeare’s The Winter’s Tale. Musician Paul Kelly speaks about his passion for the Bard with actress, writer and 2014 Patrick White Fellow Kate Mulvany. Award-winning Resident Director Kip Williams (Romeo and Juliet, Macbeth) continues his bold interpretations of Shakespeare’s great plays. 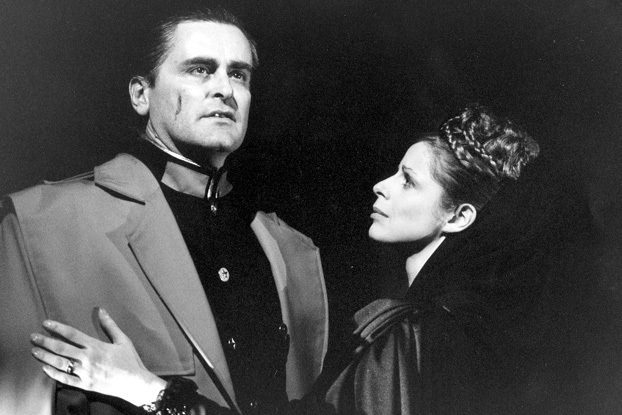 We take a look back at some of the Shakespearean pairings that our stages have seen in the past. The cult kids outfit talks Hamlet, Shakespeare and skidmarks. A description of one of the earliest known performances of Macbeth. It was first performed in the 16th century, has inspired 24 operas and was once performed by Hugh Jackman. 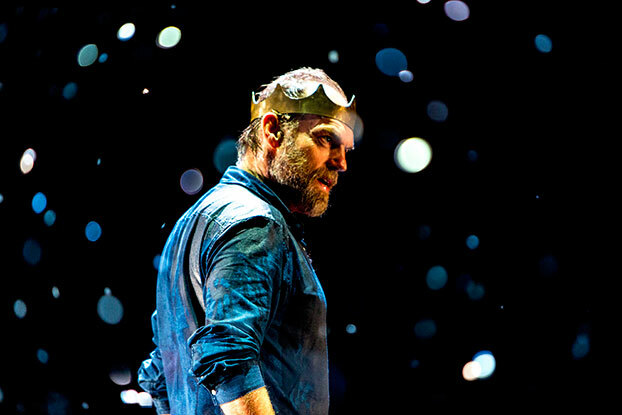 Hugo Weaving as Macbeth (Photo: Brett Boardman) 2014. Trying to reclaim Shakespeare's puns that have been obscured by accent and language changes. Read about the State Library's copy of Shakespeare's First Folio and flick through it page-by-page online. 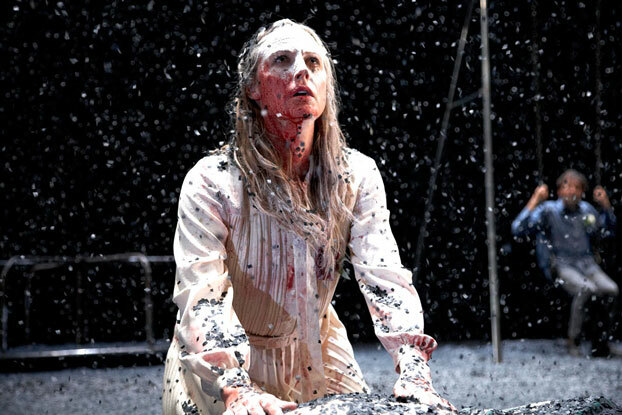 Do we destroy Shakespeare in modern interpretations or open them up to new audiences? An article examining Shakespeare's influence on supernaturalism. Australian theatre makers consider characters with Shakesperean qualities in contemporary politics. This article explores why Shakespeare's success is so enduring. Read about Shakespeare's own family. A look at Shakespeare's women and relationships. Turning the tables to look at who influenced Shakespeare's writing. Shakespeare's greatest and most lasting achievements. A couple of tracks inspired by Shakespeare. Shakespeare Lives in Science; poisons, potions and drugs: Do Shakespearean concoctions really work? Shakespeare's magic is put to the test. Shakespeare coined many words still used today, and some that were never used again. Professor Jerry Brotton talks to Phillip Adams on Elizabethan connections to the Islamic world. Musician Paul Kelly discusses his new album 'Seven Sonnets and a Song' and Professor of Music Christopher Wilson talks about music and the Bard. The winning monologues in the Shakespeare Greatest Hits listener votes are performed by actors from Bell Shakespeare.